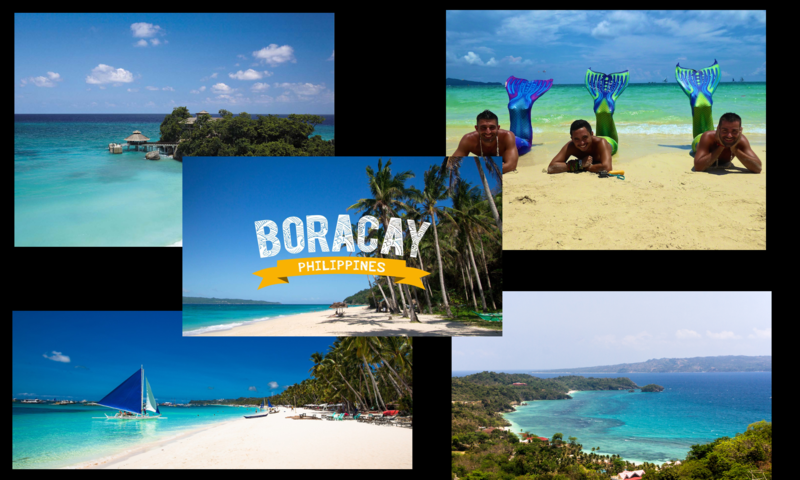 Which beach is similar to Boracay? Looking for beach similar to Boracay following the temporary closure of the island. Any recommendation? Alona Beach is what comes to mind as well. It’s a good mix of beach bumming and nightlife like Boracay. The beach is still nice but as not nice as Boracay imo. I was actually there in May a couple of years back. One thing I noticed was there was algae ala Boracay during this month. I’m not sure if it’s seasonal like Boracay or just a one time thing. Another option which is nice is Malapascua Island which has a beach full of bars and restaurants similar to Boracay but on a smaller scale. You may check out Bantayan Island or Malapascua Island, these are both in Cebu. After Boracay and Bohol I would say the next liveliest place with a beach would be Subic Bay (100 miles north of Manila via Angeles) but it doesn’t compare with the likes of White Beach, Puka, Alona & Dumaluan. The water is uninviting and the sand is of a fawn colour but there is a floating bar and resorts with swimming pools are located very close by. It’s quite picturesque. Some might say for a couple of reasons. Popular with males. Apparently Puerto Galera has around thirty beaches dotted around its coastline with White, Aninuan and Talipanan being the most prevalent. White Beach has a few bars & restaurants and also live music. Sabang further up the coast is a harbour popular with the diving fraternity and has a number of bars including a floating one. Other than Malapascua which has already been mentioned and is quieter than the above, I suppose El Nido warrants an inclusion in this sense as it does contain a few bars. The beach in downtown EN can only be described as average albeit with a panoramic view. It’s certainly not on the same level as Nacpan or the beaches on nearby islands. Lastly, Mactan Island may be an option for a beach destination coupled with the city nightlife of Cebu – but this would require transportation of a few miles each time a trip is made. What can you say about land reform in Boracay? Anyone know exactly the day of island opening? What do you think of the Beach Cleaning Machine deployed in Boracay? Evelina Vayner on How do we transfer our dog from Boracay to Cebu?